Leave it to one of fashion’s most creative team to come up with some out-of-the-box, innovative ideas. Such is the case with Gucci Places, the new and novel travel platform that allows Gucci fans and travelers alike to be inspired by the places favored by brand. 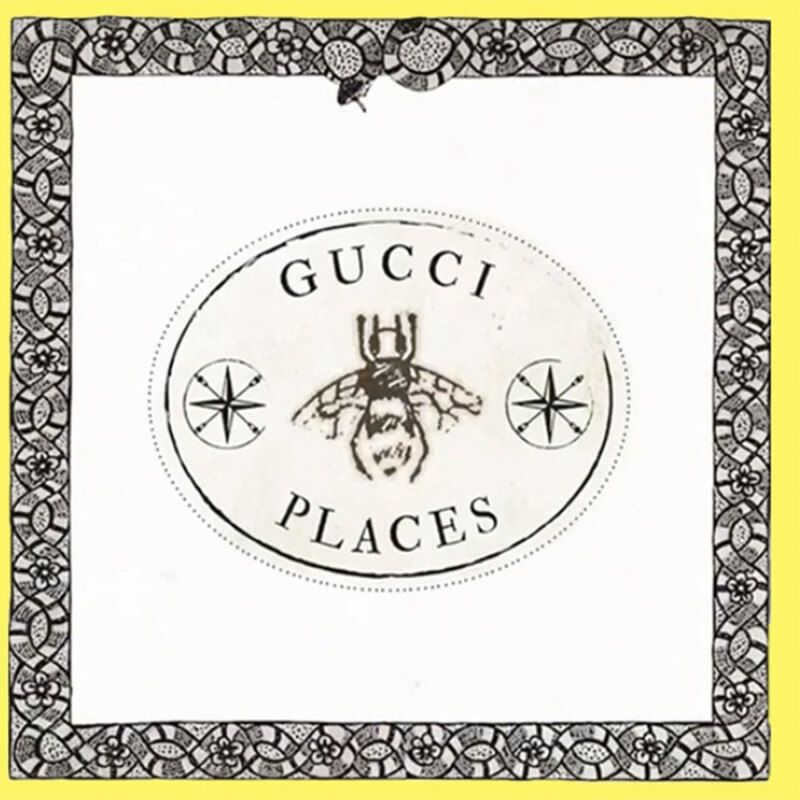 Gucci Places provides a detailed description of the inspirational venue, featuring texts, pictures and videos. The app is configured to use the geolocation services of a user’s mobile device and will issue invite notification and “Check in” badges when in proximity to a Gucci Place. Gucci Places will likely further harness the power of the brand equity with great monetary effect. 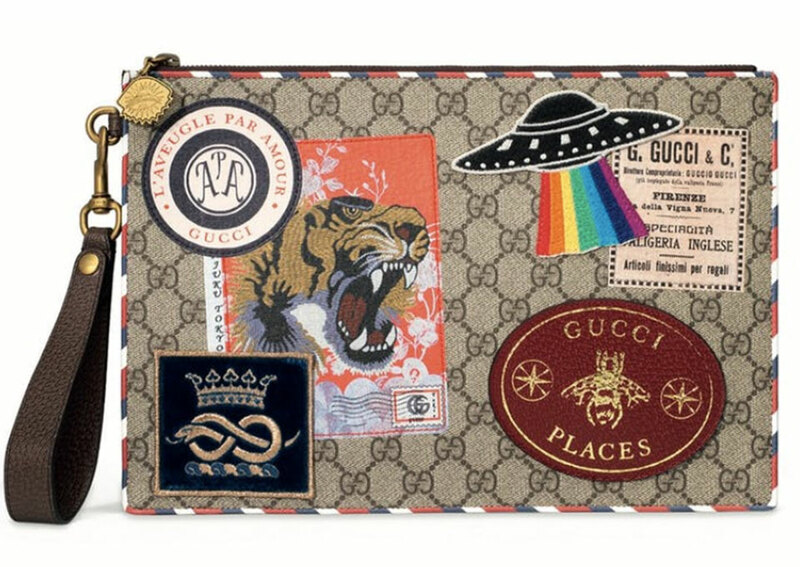 The accompanying customized accessories will be available from the Gucci Places location and brand’s Sloane Street store in London.